4.73 Acres located on a paved road. 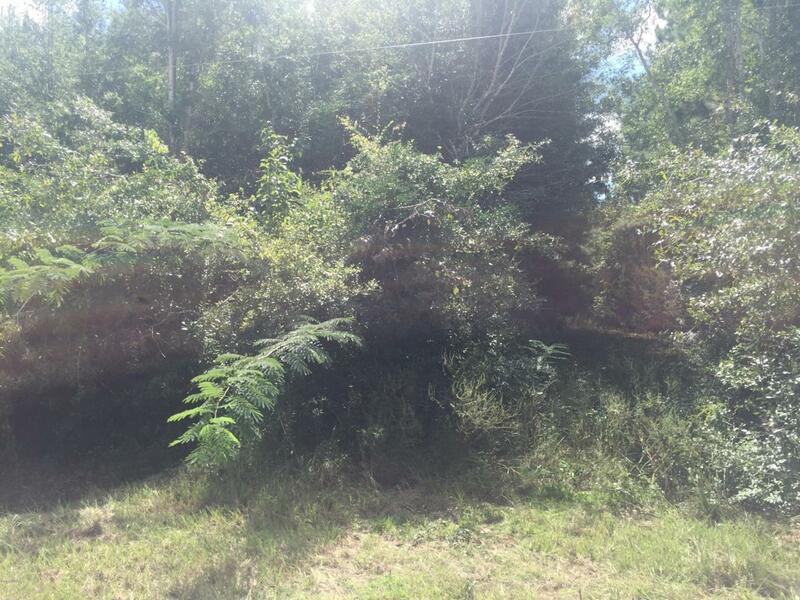 Marianna Community Development stated this parcel is zoned AG-2 allowing 1 unit per acre for building purposes. All measurements are approximate.